Host a Screening of "Addiction"
Are you interested in bringing a screening of Addiction to your community? 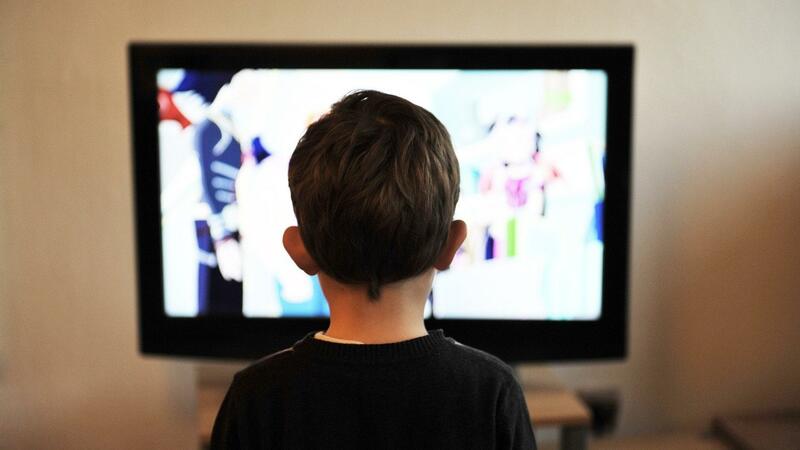 NOVA will provide your school or organization with a free DVD of Addiction and a screening guide to help plan your event every step of the way, from advertising to execution. Looking for a screening near you? We will be updating this site with the dates and locations for confirmed screenings around the country. Join us for a community screening and discussion of the PBS/NOVA film "Addiction" at the WCHP Lecture Hall / Parker Pavilion, University of New England, Portland Campus. This event is free and open to the public. America is in the midst of the deadliest drug epidemic in US history. 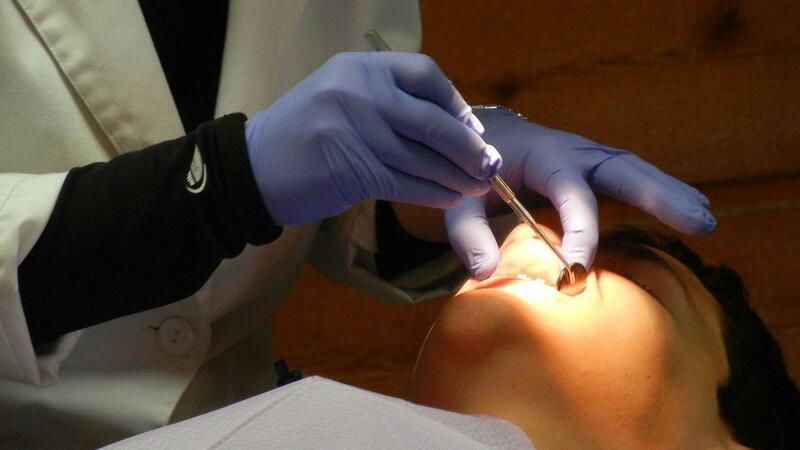 It’s estimated that in 2017 alone, more than 70,000 Americans died from drug overdoses, driven by a dramatic rise in the abuse of opioids like OxyContin, heroin, and fentanyl. It’s a slow-motion disaster that is destroying whole communities, with no end in sight. As our nation looks for answers, take an unflinching look at the epidemic through the eyes of those living through it. 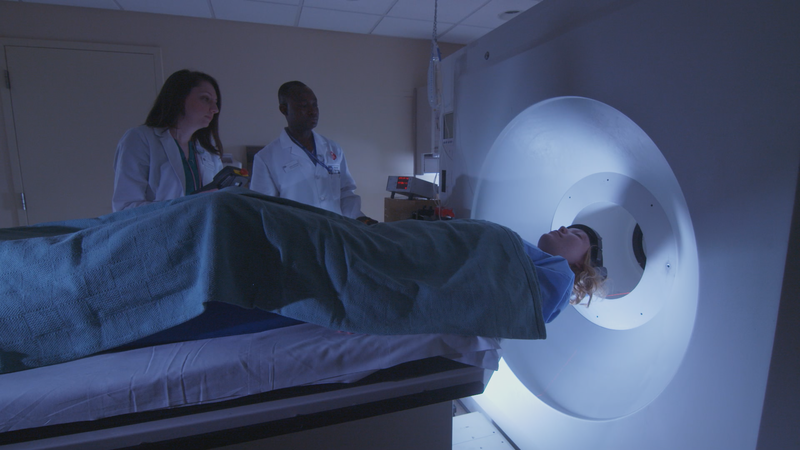 Along the way, join doctors, psychologists, and neuroscientists as they investigate how drugs of abuse alter the brain and drive behavior. Researchers are narrowing in on how we can effectively address our drug problem, from the development of evidence-based treatments and new medications, to the rethinking of public policies. With vivid case studies and insights into the latest scientific breakthroughs, unravel the complex and tragic puzzle of how addiction works, and how it can best be treated. 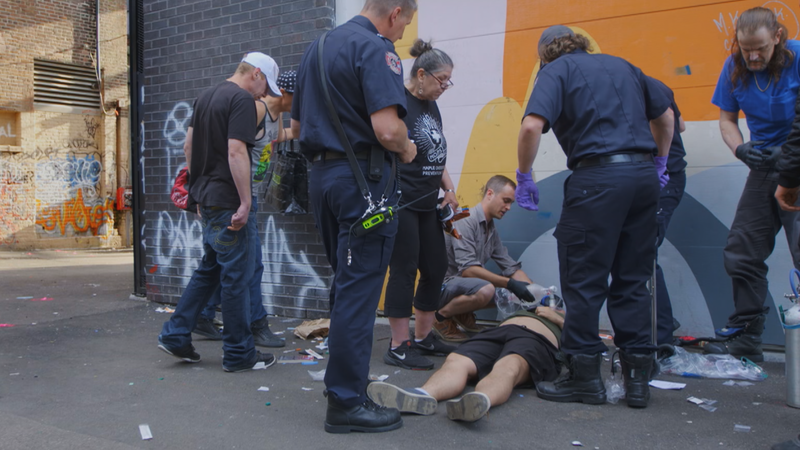 Meet the people combating the opioid crisis in Buffalo, NY in this multimedia interactive from NOVA Digital. 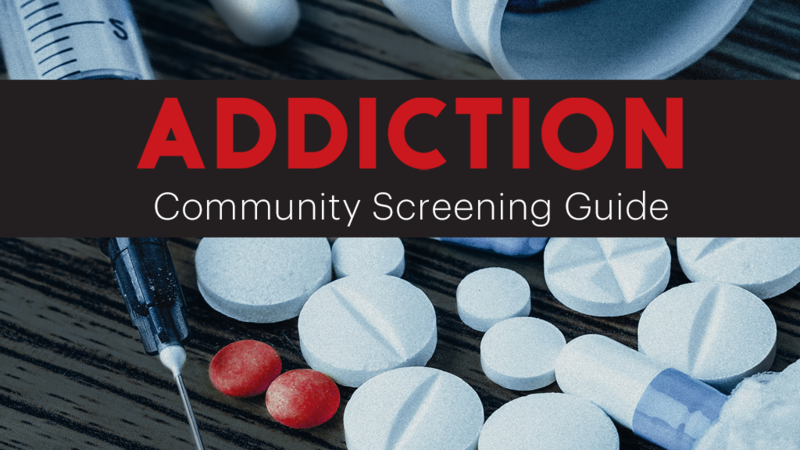 NOVA's Addiction screening guide provides an overview of the science of addiction and a detailed walk-through for organizing a screening of the film in your community. 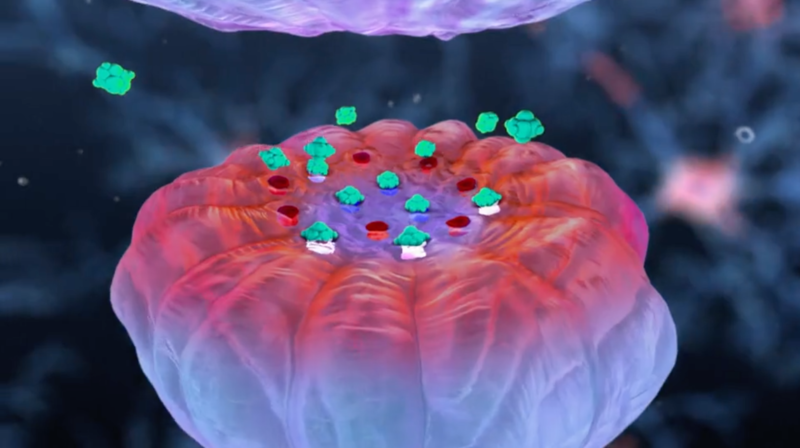 Examine biological mechanisms in the brain that help explain emotions and behaviors resulting from chronic opioid use, in this video from NOVA: Addiction. Opioid prescriptions can lead to addictions; research shows there are safer options that work better. 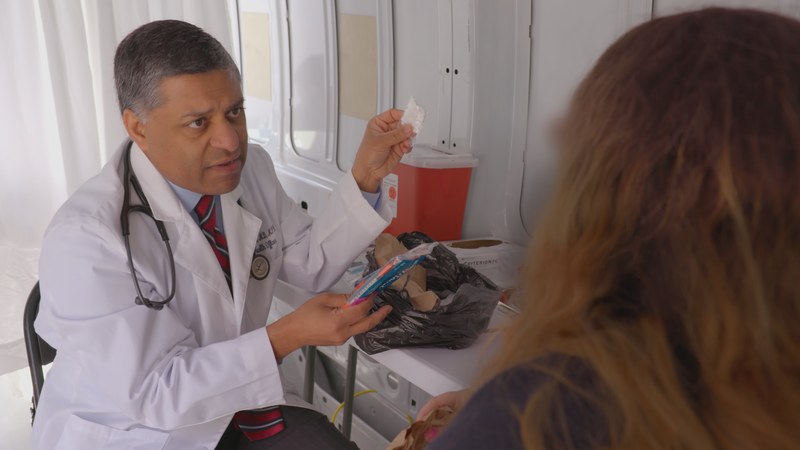 Dr. Rahul Gupta, West Virginia's State Health Commissioner, travels with a volunteer medical team to bring free health care to McDowell County. 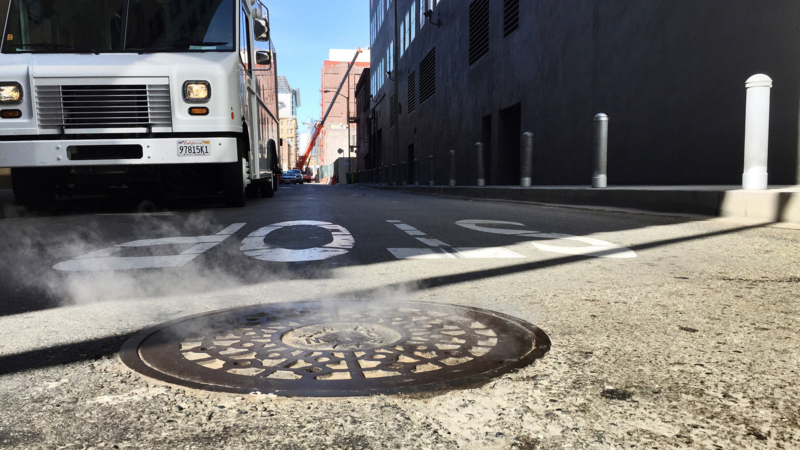 Today, many street drugs are mixed with illegal fentanyl-- a powerful synthetic opioid. It's so potent that an amount equal to two grains of salt is lethal. 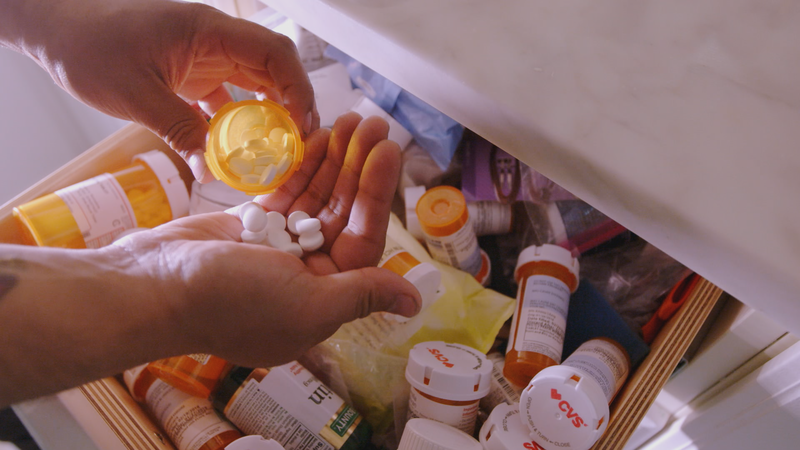 With doctors readily prescribing opioids, some patients have received up to 1,600 pills in a single month to deal with their pain. Brothers Mark and Jasen Edwards of Sophia, West Virginia previously struggled with opioid use. 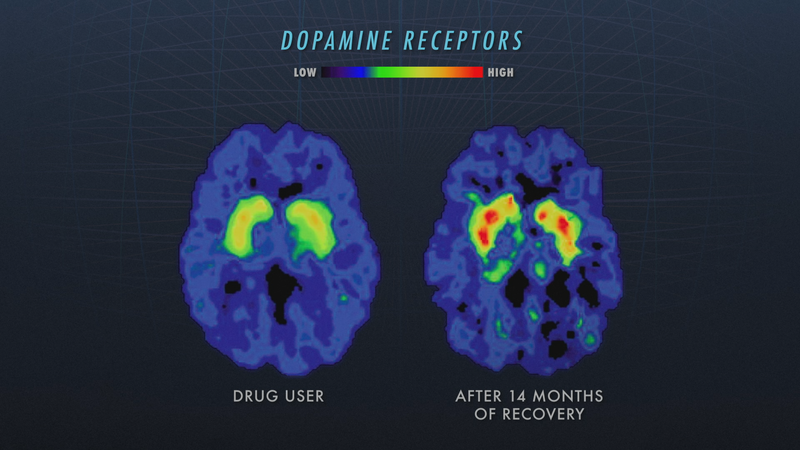 Opioids are still being studied, but scans reveal that dopamine receptors reduced by other addictive drugs can come back with recovery. 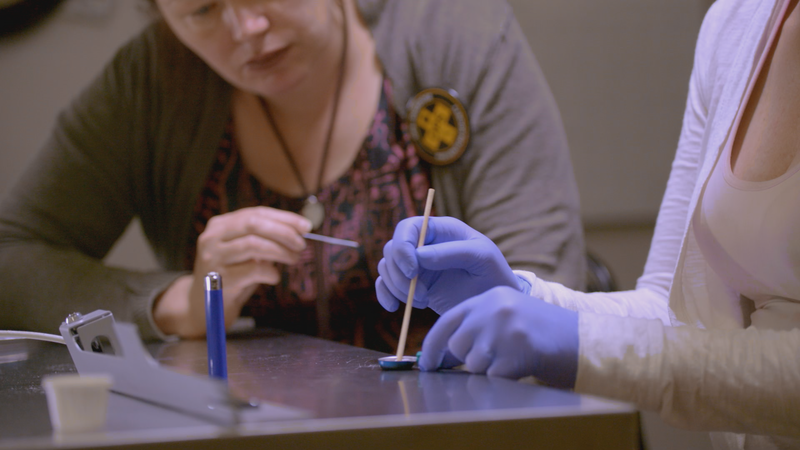 At the Overdose Prevention Society in Vancouver, CA, professionals help people test their drugs for fentanyl and other dangerous chemicals. 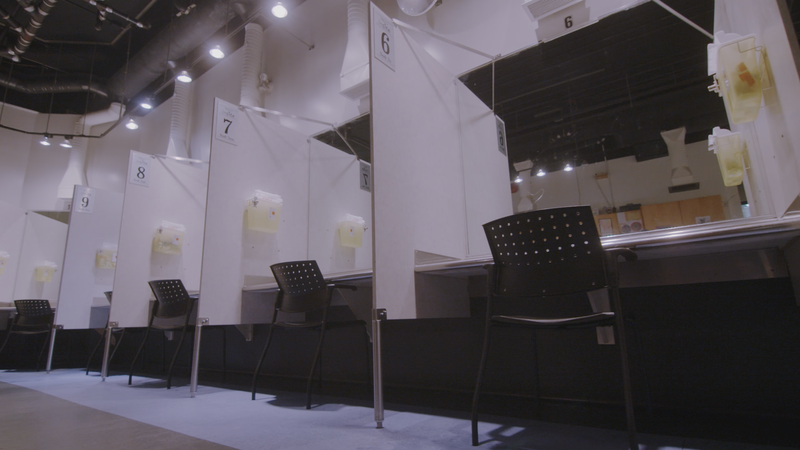 Supervised injection sites, like this one in Vancouver, CA, are illegal in the US, but in Canada, the controversy is waning. 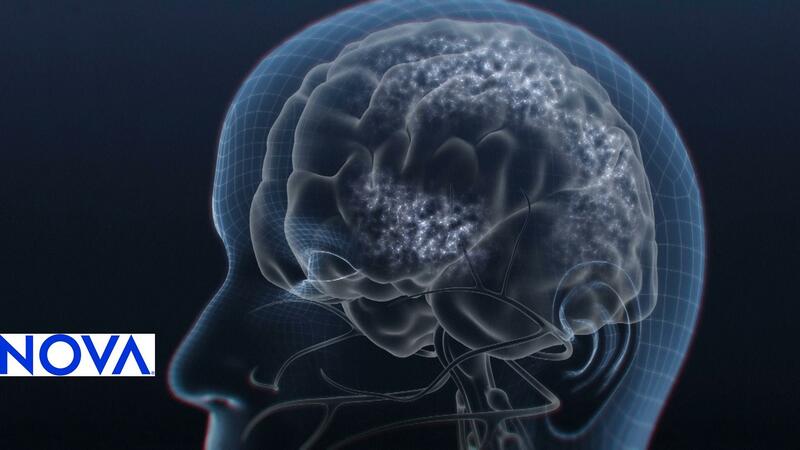 Prolonged opioid use can alter the brain, and lead to addiction, manifested by cravings and compulsive drug use, despite negative consequences. 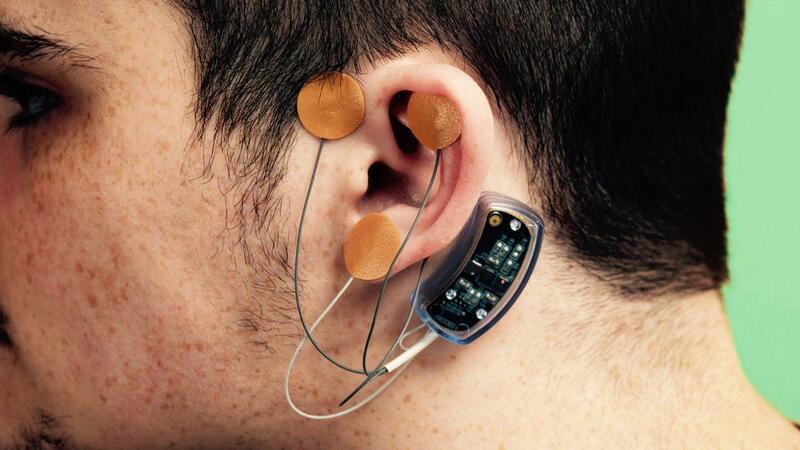 Methadone binds to opioid receptors to normalize dopamine levels and reduce cravings. 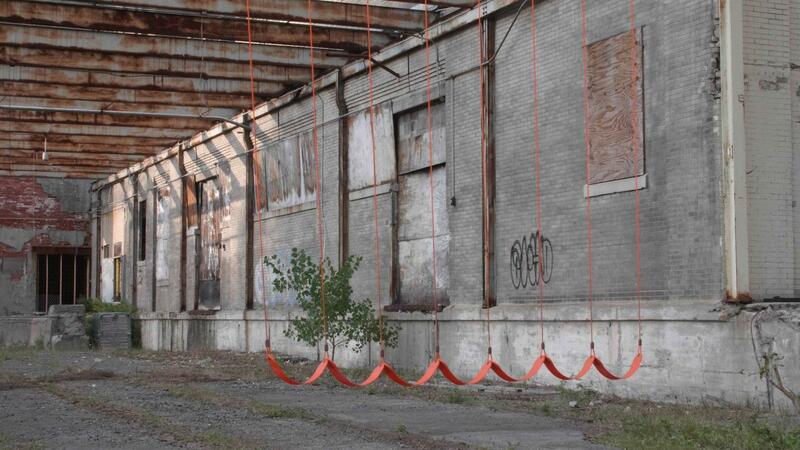 Additional funding provided by Marjie and Robert Kargman, the Conrad N. Hilton Foundation, and The Lynch Foundation.